Quintis Clark, 18, is sought in the killing of 78-year-old Joseph Daly. Philadelphia police have issued an arrest warrant for an 18-year-old from Northeast Philadelphia for his suspected role in last week's killing of an elderly handyman found dead in his Southwest Philadelphia home. According to law enforcement officials, an investigation into the killing of 78-year-old Joseph Daly has led police to issue an arrest warrant for Quintis Clark, 18. Clark's last known address was on the 7200 block of Vandike Street in the city's Holmesburg neighborhood. On Tuesday, May 31, at about 1:35 p.m., after being told Daly hadn't been seen in several days, officers visited his home on the 6300 block of Theodore Street to perform a well-being check. They found Daly's bloodied body as well as evidence that suggested Daly had been beaten and strangled to death by someone who had broken into the home. At that time, officers also learned that Daly's car keys and his 2003 Ford E150 van were missing. On Thursday, June 2, police officers were able to find and recover the van, unoccupied, at the intersection of Griscom Street and Oxford Avenue in Frankford. 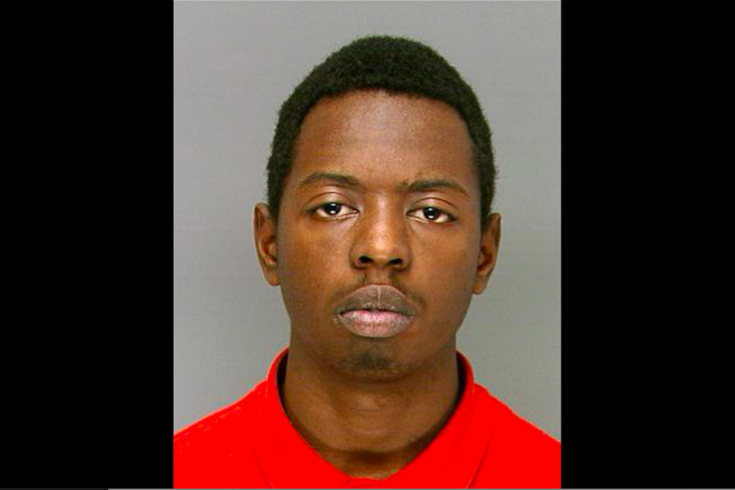 Police officials are asking anyone with information on the whereabouts of Clark to contact the Homicide Unit at 215-686-3334/35. There is a $20,000 reward for information leading to an arrest and conviction.